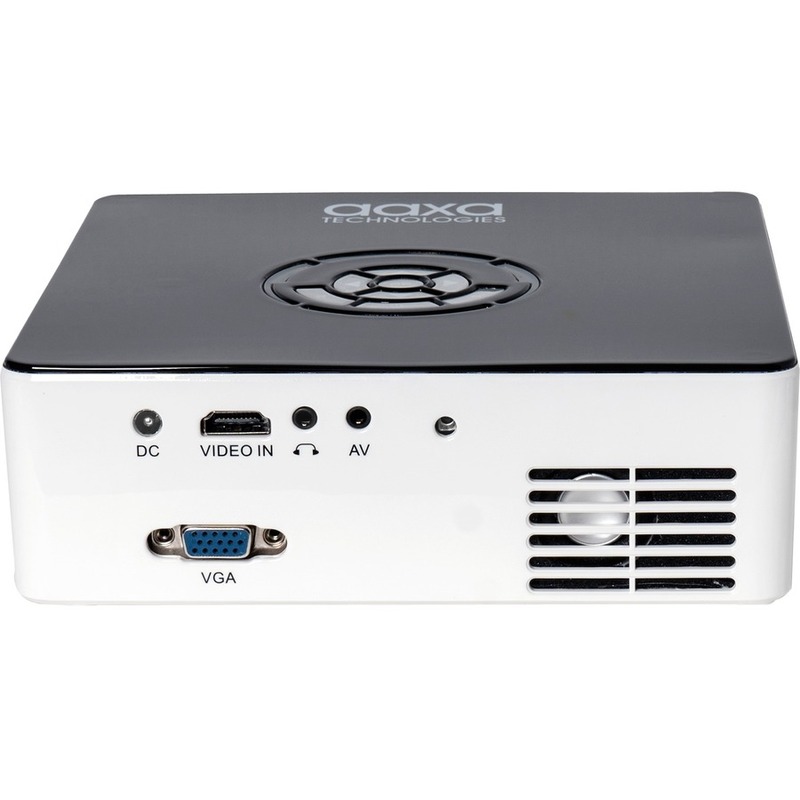 "The AAXA M6 LED Mini Projector is a next-generation solid-state mini projector that delivers native 1080P (1920x1080) performance and operates on both battery and DC power. 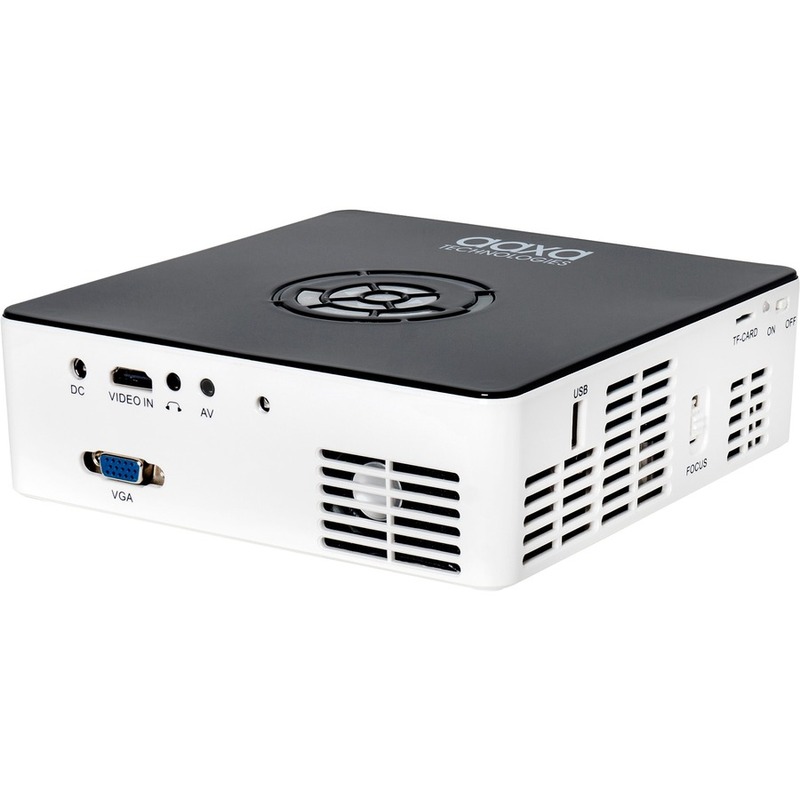 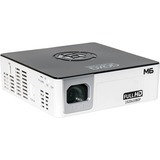 This small-form-factor high resolution projector features DLP's (Digital Light Processing) imager mated to true cinema-color 30,000 Hour LEDS. 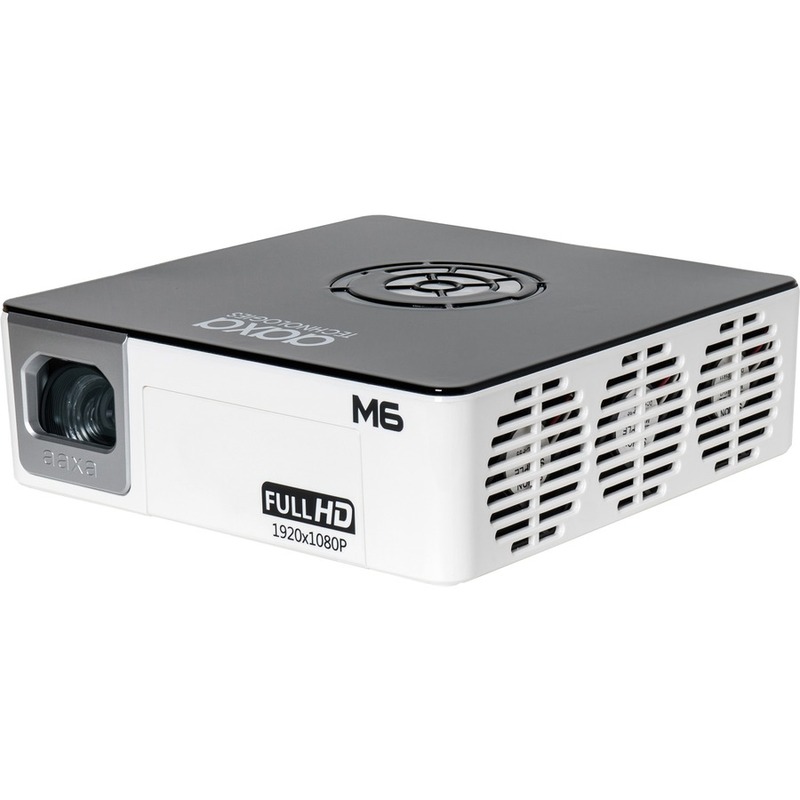 The M6 produces a brilliant 1200 LED Lumen picture at a true native 1920x1080 pixel resolution. "